Metro South Health is Australia's first digital health service and the first health service in Australia to be recognised for excellence in person-centred care by Planetree International. It's also one of the largest in Queensland, with an estimated residential population of approximately one million people or 23 per cent of Queensland's population. This is your opportunity to join the dedicated team of professionals at Metro South Health and be part of a world-class, dynamic and growing health service that embraces technology, excellence in health care, teaching, research and empowering our people to be the best in serving our community. The Nurse Unit Manager is a senior level clinical manager, accountable at an advanced practice level for the coordination of clinical practice and the provision of human and material resources within a defined unit or area. The Nurse Unit Manager provides leadership and direction to other nursing staff and is responsible for implementing plans related to safe; consumer focussed clinical care, professional development of staff and financial accountability. Lead a nursing team in a multidisciplinary environment utilising the principles of contemporary human, material and financial resource management. Demonstrate sound knowledge of contemporary nursing practice and theory and participate directly or indirectly in the delivery of clinical care. Demonstrate sound knowledge and the ability to apply relevant legislation, guidelines and standards to ensure clinical practice is evidence based to facilitate positive outcomes. Integrate and operationalise key objectives and strategies for a work based culture that promotes and supports education, learning, research and workforce development. Coordinate, formulate and direct policies relating to the provision of nursing care or speciality services which includes integration of patient/resident/client care across the continuum of care (inpatient and ambulatory care). Maintain high level interpersonal and communication skills with members of the health care team, patients/residents/clients and visitors to the service. Manage change at a local level including the integration of strategic direction and priorities for quality improvement. Find out about the role in more detail and how to apply in the attached Role Description. 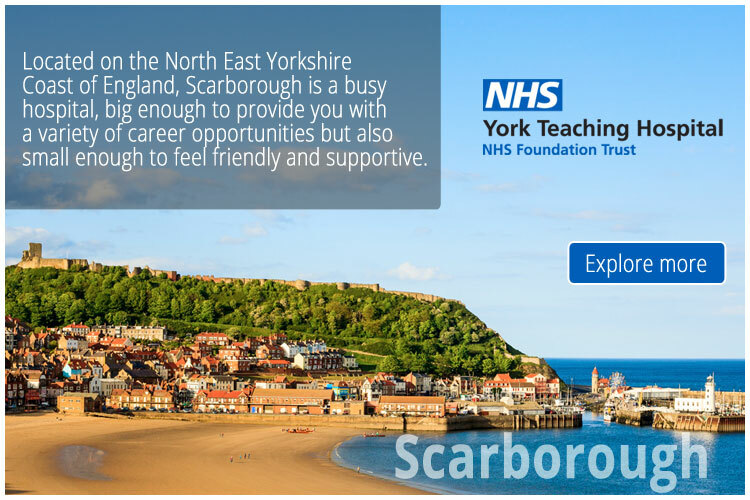 We offer rewarding career opportunities across a wide range of clinical and non-clinical areas across our health service and pride ourselves on providing a work environment that is safe, satisfying, flexible, and promotes a healthy work-life balance. As a Metro South employee you will benefit from a higher than standard employer contribution to Superannuation of up to 12.75%, access to salary packaging, flexible working arrangements and competitive salary rates with annual incremental increases. We are committed to providing a diverse and inclusive workplace for our people and our community. We encourage people of all genders, races, ages and abilities to apply for roles within our Health Service. You can find out more about why it's so great to work at Metro South here: www.metrosouth.health.qld.gov.au/join-our-team ( http://www.metrosouth.health.qld.gov.au/join-our-team ).